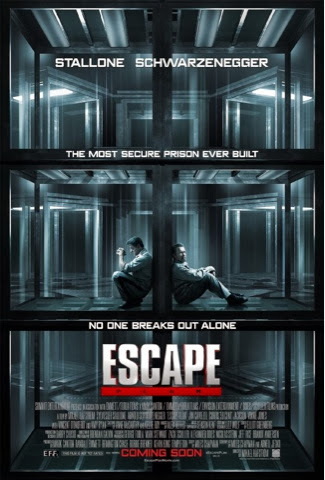 Hey all I’m back again this time checking out escape plan. 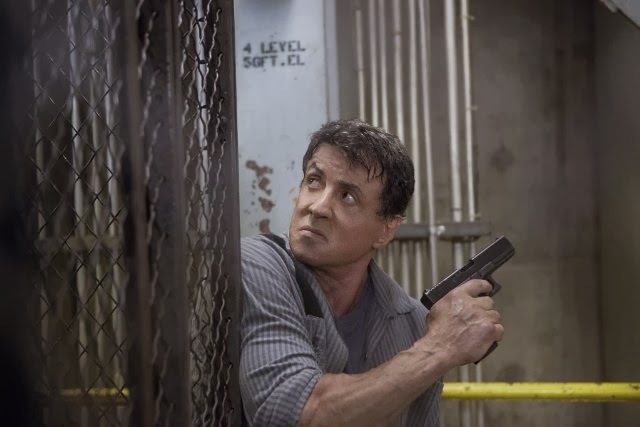 Now we all know that Stallone isn’t getting any younger but he is showing himself to still have what it takes to develop a plan. 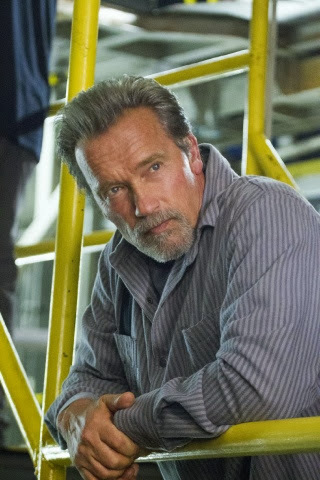 The Pre governor of California Mr Schwarzenegger is back as he reminded us in his Terminator days, and this time he wants you all on board. Lets not forget for all you rap fans Mr 50 cent makes an appearance in this flick too, mind you he isn’t his typical gangsta which makes a change. So what the plot I hear you ask? Well when an authority figure finds himself set up and locked up in the world’s most secret and secure prison, he has to use his skills and his mind to escape with help from the inside. Will he do it? Well that’s the part you have to see. Is this a Cici must see I have to say I have this one on my maybe list. These guys are veterans but I’m still on the fence. Check out the trailer tell me what you think!